Experienced arts project managers with proven communication and delivery skills. We value inclusiveness, collaboration and projects that create a better world. Public Art is a perfect way to do that, and ensure these values remain in front of mind. We want to understand the values, principles and objectives that underpin our client’s needs on each specific project. To that end, we ensure the project brief is refined to create clear communication and delivery to our clients’ expectations. Our experience is ideally suited to helping community leaders, arts policy directors and project planners reach more successful outcomes. each project is delivered on time and to budget. end-to-end professional services from concept to delivery and beyond. Helen directs the APPARATUS core areas of art, place and culture. With her national perspective and local knowledge, Helen merges project management disciplines and technical expertise with the ability to translate creative concepts into actuality, ensuring that projects run smoothly, on time, to budget. Helen’s experience working collaboratively with local government, urban designers, architects, civil and transport engineers, landscape architects and environmental consultants to resolve complex site-specific challenges is an asset to clients. Helen utilises her broad knowledge by being able to understand the complexities and sensitivities that crop up during the course of projects. 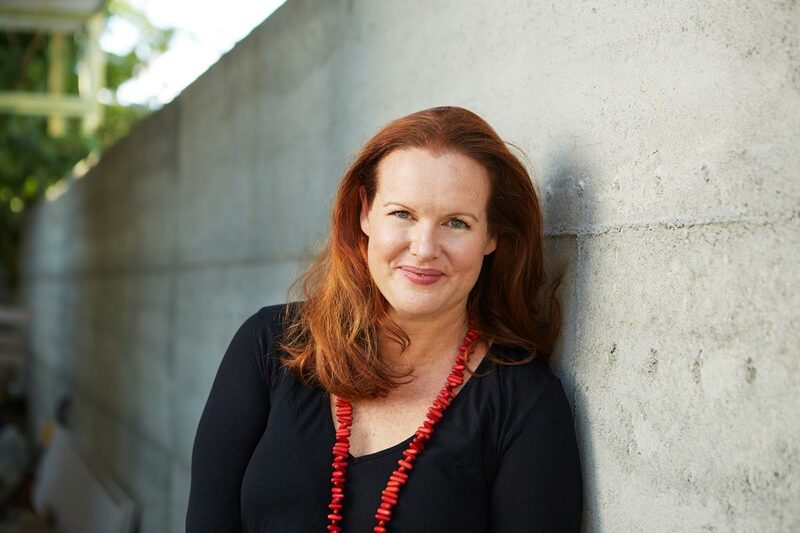 With over fifteen years experience in the disciplines of arts management, place-making and cultural services, in both private and public practice, Helen’s expertise lies in listening to clients, a rigorous attention to detail, passion for delivery of quality projects. Apparatus operates with Helen Curtis as the Principal and is augmented by Associates, appointed on a project-by-project basis. The Apparatus Associate team includes specialists in fine art, collection management, curatorial direction, project management, event management, public relations, graphic design, engineering and administration. Through working in this flexible way, Apparatus is in a position to build teams that respond directly to the demands of each project. We’ve been helping public and private organisations in Australia to execute arts projects that are embraced by the community. The Melville City Centre is one of the largest centres south of the Swan River, in the Perth Metropolitan area, and is the key Activity Centre in the City of Melville. A new planning framework for the area, the Melville City Centre Structure Plan was developed, which provides for the Activity Centre’s transition over time from a shopping complex to a sophisticated mixed use city centre. APPARATUS was engaged to review the City of Melville’s public art processes and prepare the Melville City Centre Public Art Strategy, a public art strategy created specifically for the activity centre. The review report involved an audit of the City of Melville’s Public Art Policy and processes and provide recommendations to the administration about future improvements. Through the Melville City Centre Public Art Strategy, the local government authority is ensured a coordinated approach to public art in the precinct, which will improve the amenity of the city centre and maximise public art relevance to site, value for money and community benefit. 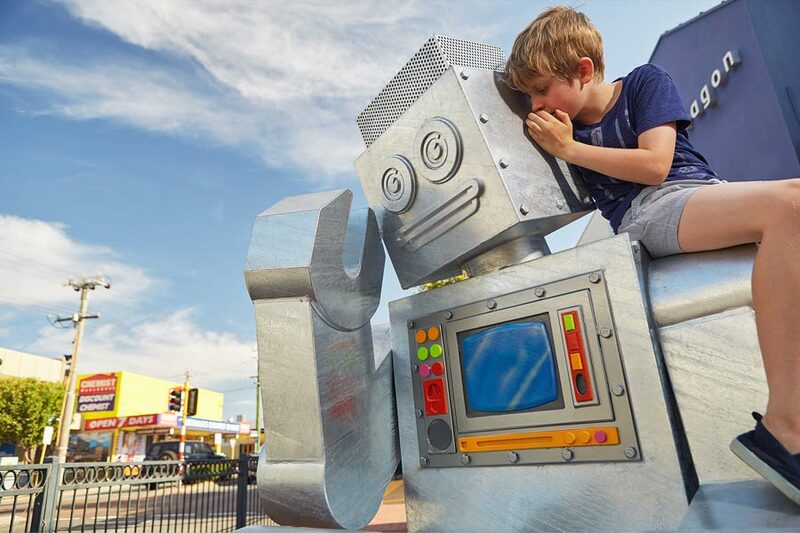 The City of Vincent contracted APPARATUS to procure and project manage a public artwork for the North Perth Town Centre; an urban village close to the Perth city centre. APPARATUS has been employed on the CARNDO design team to undertake the public art and interpretive elements of the concept design and construction management of the Cottesloe Foreshore redevelopment. The Town intends to redevelop the public spaces of the Cottesloe Foreshore in conjunction with the growing interest in private development. In addition, the Town desires to create a safe and vibrant public space that is sympathetic to its heritage as a place with significant social and Indigenous history. The finished Cottesloe Foreshore will tell the stories of Cottesloe through public art, street furniture, retention of historical artefacts, inclusion of photographic scenes in the built form, and interpretive signage. Weld Square was, and still is, a popular meeting place for Aboriginal people. The park is close by to where the Coolbaroo League developed a strong voice for the Aboriginal community. The League started up a social club for Aboriginal peoplr holding weekly dances, set up the Coolbaroo Aboriginal shop of souvenirs and art, the first Noongar business in the city, created the first Aboriginal newspaper in WA and grew to become part of a wider movement for Aboriginal rights. This artwork by Sandra Hill and Jenny Dawson will tell the story of how a stoic and optimistic community survived in a city which practised unofficial apartheid to develop a safe place where Aboriginal people could gather with dignity and respect, take pride in being Aboriginal, dance and have fun.